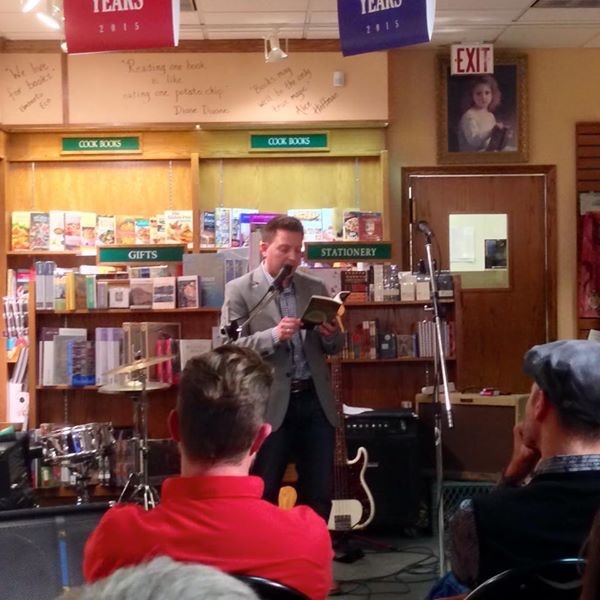 I’d like to thank everyone who came out to support the launch of Tall Tales of the Weird West. It was a great night at Owl’s Nest Books and I hope they have a fantastic year as they celebrate their 40th Anniversary. I’d especially like to thank everyone who picked up a copy at Owl’s Nest or online. It certainly was a treat to see Tall Tales hit the bestseller list, right next to Miriam Toews! An iPhone recording of my reading can be downloaded here. You can also pick up a copy of Tall Tales of the Weird West here or here, as well as at Owl’s Nest Books and many other fine establishments. Hope you enjoy, and once again, thanks for all the support!